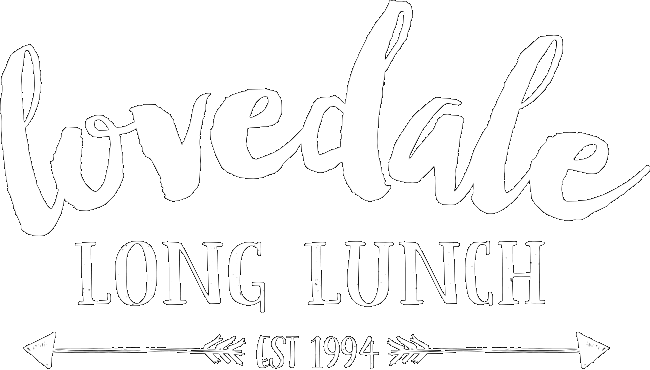 I’ve never been to the Lovedale Long Lunch before… What do I do? Will the event sell out? Why do I have to choose the Wineries when I book my ticket online? 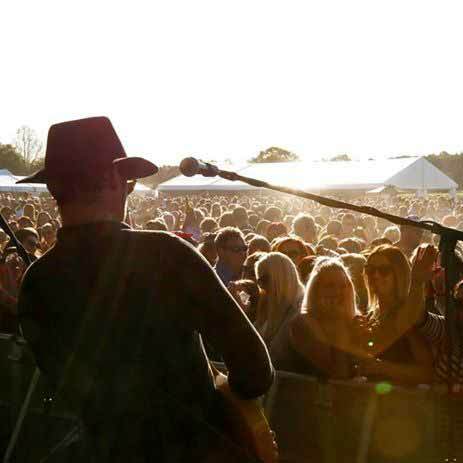 Is there a Lock Out for the 2018 Lovedale Long Lunch? Are tickets transferrable between the wineries? Do I have guaranteed entry to all Wineries listed on my Itinerary? How do I get from Winery to Winery on the day? What order will the Rover Coaches shuttle service visit the wineries in? Will there be beer or spirits? What options are provided for Vegetarians and Gluten Free? What can’t I bring to the event? How can I purchase Wine Tasting Tickets this year? How can I refund a Ticket? Is there disabled access at all the wineries? How do we arrange accommodation for the event? I have more questions! Who do I contact? Is the Member Area safe and secure? What do I do if I can’t remember what email address I used to register? How do I print my E-ticket's in hard copy? Why is an email confirmation required after I have registered as a member? Why do I need to “name” my E-tickets? I haven't received my E-Tickets to my email address. What should I do? How do I use my E-ticket to gain entry to the event? Will there be gluten free, vegetarian or vegan options available? Once you’ve decided which package you want, we suggest you check out what each of the wineries have to offer and pick your 3 favourite to visit (per day). Then you can hop from one to the next sampling fantastic food and wine along the way. Allocation will become exhausted for a number of venues on the Saturday. 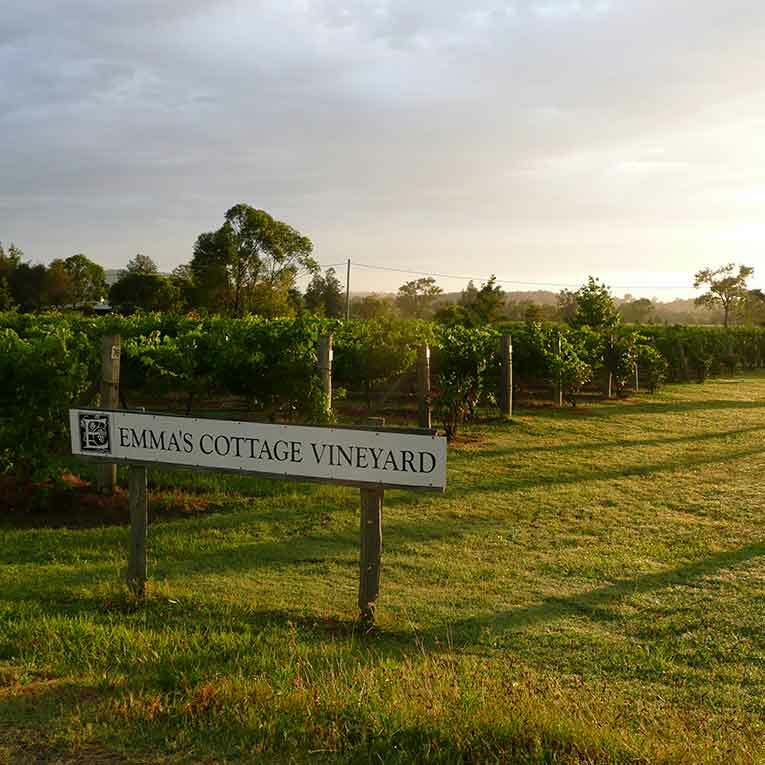 We suggest you book in early to secure tickets to your favourite wineries. Sunday tickets have not sold out in previous years. Weekend Packages and Saturday Packages will be sold ONLINE ONLY. Tickets will NOT be available to purchase at the gate on the day on Saturday. Limited Sunday Packages will be available to purchase at the gate on Sunday, providing the event doesn’t sell out prior. Our liquor licensing and council requirements stipulate that each winery can have only a certain number of people onsite at any one time. 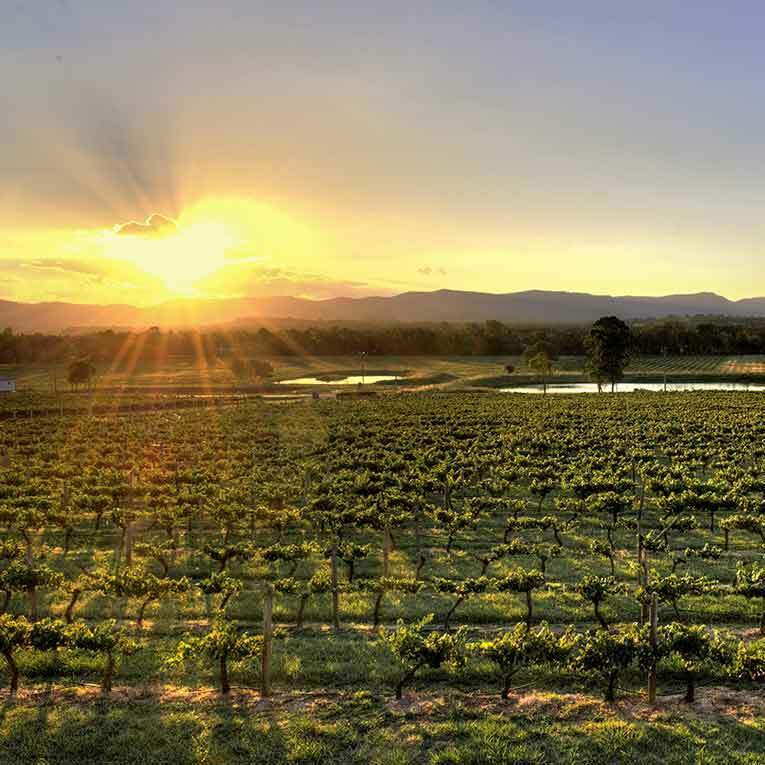 Choosing the wineries you are going to visit when you purchase your ticket provides this information so that we can provide everyone with a great Long Lunch. It is important for us to have an idea of the numbers of people expected at a particular winery and the timeframe in which you might arrive. PLEASE NOTE: The booked timeslots you have selected is subject to capacity limitations, you may be sent to another participating Winery if the particular Winery is full. You will not be required to book into any wineries on the Sunday. Yes, this year there is a 3pm LOCK OUT from all Venues for the Saturday (19th May 2018). Patrons need to ensure that they are in the licensed area by 3pm before the entry gates are closed. If you leave the winery licensed area, for any reason after 3pm, you will not be permitted back in. Yes. Pre-paid tickets and tickets purchased on the day are all fully transferrable between the seven participating wineries subject to availability. If you do change your mind about the winery order, it will be up to the discretion of each winery to let you in, depending on the number of people they have onsite. The downside of this is that you may not get in if the alternate winery is at or near capacity. Wine tasting tokens which can be purchased from each winery on the day are not transferrable. No, unfortunately the booked Timeslots you have selected are subject to capacity limitations (In accordance with the Liquor Act). Patrons may be sent to other participating Wineries if a particular Winery has reached capacity. General Admission E-tickets are available to download from the Members Area. The tickets will be stored and remain safe and secure for the life of the ticket, and therefore there is no rush to download. To download these tickets, just login to the Members Area, click on “My Orders” in the Members Area sidebar, and then click the “View Order Details” link. From this page you can choose to Download or Email your E-tickets. For further information on Downloading your E-Ticket please view FAQ's within your Members Area. Rover Coaches offer a Shuttle Bus between the 7 wineries. These tickets are $25 each, and can be purchased on the day. (Marshalls will be at all wineries on Saturday. This ticket will not include pick up or return transport to your accommodation). For transport from and back to your accommodation, or nearby to it, please click here to book with Rover Coaches. Remember not to drive if you have been drinking. RBT means you need a plan B! (Please note: this applies to bicycles also). 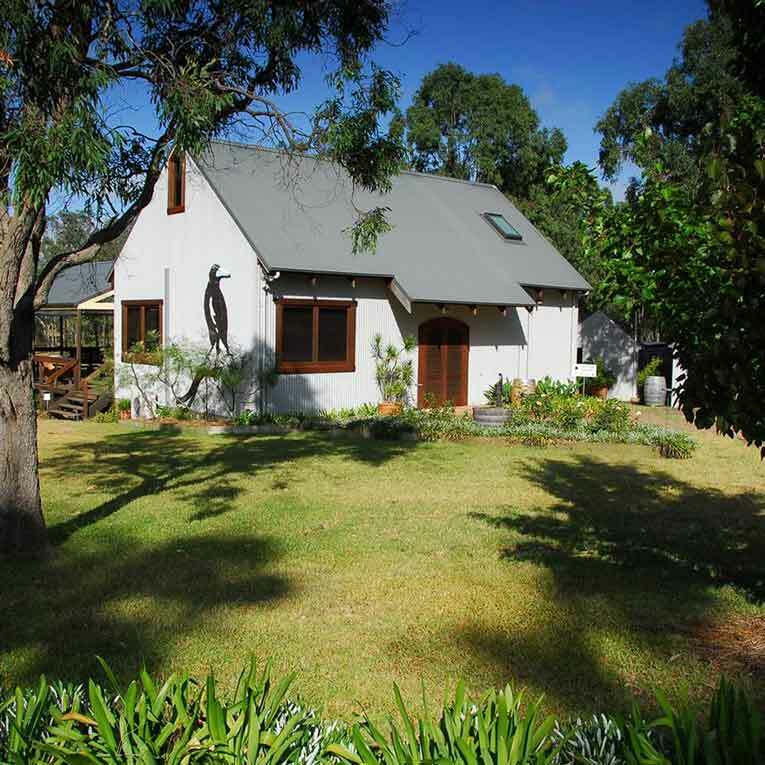 Allandale, Tatler, Gartelmann, Saltire, Emma’s, Sandalyn, Wandin Valley, then back to Allandale. Gates will open at 9.30am. The event will begin at 10am. All on-premise alcohol service and entertainment will cease promptly at 4pm. Takeaway wine sales will be available at the exit point of each winery until 5pm. The Lovedale Long Lunch is recommended for mature audiences, however anyone is welcome to attend. Strict RSA guidelines will be in place and no alcohol will be served to persons under the age of 18 years. Persons under the age of 18 years must be accompanied by a responsible adult at all times. Persons aged 12-17 years may enter with a minimum of one main meal purchase ($25). Children under 12 years of age may enter free of charge. No. This is strictly a food and wine event. No BYO alcohol will be permitted. It is a requirement of liquor licensing that we do have lower alcohol beer available at each venue. Vegetarian, Gluten Free and Vegan Options will be available at some venues. Please visit each of the winery pages to view the options. Extra meal and dessert tickets are available for purchase at each of the wineries. Meal Tickets are $30 and dessert/cheese tickets are $15. Inappropriate clothing and uniforms designating emergency services, bare feet, pets, umbrellas, food, drinks, weapons or illicit drugs. Bag checks will be performed at the entry to each venue and confiscated items will not be returned. Camera, an empty water bottle which you can refill inside the licensed areas, sun protection, raincoat, your tickets, photo ID, money, comfortable shoes that are suitable for grass and dirt and a safe way home at the end of the day. Remember anything that you do bring is your responsibility! You will be asked as part of your purchase process whether you require a vehicle pass and what type of vehicle it is. Just complete the information requested and your pass will print out with your tickets. Only one pass is required by each vehicle. It is a good idea if the group organiser is the only person responsible for ordering a Vehicle Pass. 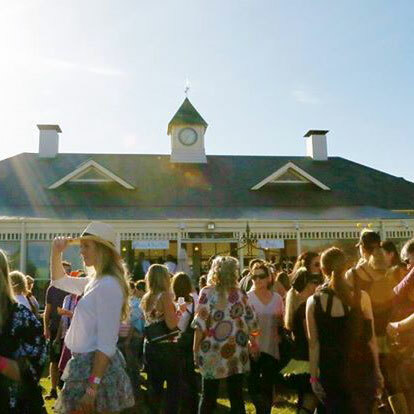 Unfortunately there will not be ATMs on site, however there will be EFTPOS facilities for purchasing tickets and wine. We suggest you bring plenty of cash to get you through the day, just in case! Tasting Tickets will be available for purchase at each Winery. These are 5 tickets for $5. Tickets are non-transferable between Wineries. Lovedale Long Lunch is an all weather event. It will be held in rain or shine. Additional Marquees and shelters have been installed just in case. We recommend you bring a raincoat, if the weather forecast is predicting rain. Our Ticketing Terms and Conditions stipulate no Refund or Exchange on any Ticket or Booking Fee will be given except in accordance with the applicable Live Performance Australia code of practice for Event Ticketing www.liveperformance.com.au. This is an all-weather event. No refunds will be made should you choose not to attend due to inclement weather. There will be no refund on any unused portion of tickets if you are or your invitees are asked or forced to leave or if you decide not to attend any part of the Event. We will do our best to accommodate disabled persons at the event. It is a good idea to phone in advance the wineries you wish to visit to discuss your needs. Please be aware that the wineries are outdoor venues and consider that there may be sloping, uneven, grassy or muddy areas. Go to the Tickets tab on the website and then follow the instructions including selecting the wineries you are wanting to visit. Tickets can be purchased in 'numbers', 10, 20, 50 and singles. If you are the organiser and purchasing the tickets for everyone please remember to print out the vehicles passes. For group bookings over 50 people, or enquiries in regards to a group wishing to purchase individually please call us on 07 3227 0200. Membership is absolutely FREE. As a member you'll be among the first to receive exclusive offers, event promotions/announcements and ticket sales details. You need to be a Member to buy tickets, so keep your Member Details up to date to ensure you don't miss out on any breaking news. Click here to register as a Member now. Yes, the Members Area is a password protected environment. If you are concerned that you have lost your password, or wish to change your password, you can reset it here (or navigate to the Members Area login page and click the Forgot Password button). Login to the Members Area and click on “My Details” in the Members Area sidebar. Try logging in and see if you can remember what email address you might have used; our system will tell you if the email address you enter does not exist in our system. Otherwise you can contact us and we can look up your email address in our system; before doing this we will need to verify your identity. Passwords are case sensitive, so check whether you have the Caps-Lock key on and try entering your password again. If this still doesn't work or you think you have forgotten your password, you can reset it here (or navigate to the Members Area login page and click the Forgot Password button). You can print your E-tickets on your home printer in black and white or colour, on standard A4 paper. Please ensure that the barcode has printed correctly, otherwise we might be unable to scan your ticket correctly at the gate. Once printed, please read the terms and conditions. You should receive an email within a few minutes of submitting your online Member registration form. This email includes a link which must be clicked in order to validate your registration. Clicking on this link double-checks that your email address has been correctly recorded and ensures you will receive important news and exclusive offers about the event/s. When a large number of people are registering at once it may take up to half an hour to receive the confirmation email. If you do not receive a confirmation email, contact us and we'll ensure your registration is completed. If you have purchased more than one E-ticket, you will need to name the tickets you purchased for the other patrons that will accompany you. This is because in order to gain entry to your event, the name of your ticket must match the name of your ID. To name your tickets, login to the Members Area, click on “My Orders” in the Members Area sidebar, and then click the “View Order Details” link. From this page you can click the “Name” button next to each ticket and enter the name of the person it will belong to. Once you are done you can use the “Download All” to download your individually named tickets as a single PDF ready for printing. If you haven't received your E-Tickets via email within half an hour, please check to see if your mailbox is full or if the email is in your spam folder. You can also check that your email address is entered correctly in your Members Area, by clicking the My Details button in the Members Area sub-menu. Alternatively, you should contact us and we will be able to help you work out why you didn’t receive your tickets and assist in ensuring you receive these as soon as possible. Note, that you can also download your E-Tickets from your Members area by going to My Orders and then click the View Order Details link. On the day of the event simply take your E-ticket/s with you as you would for any event ticket. Please present your E-ticket on arrival at the entry gate. The name on your E-ticket must match the name on your ID. Yes, in most instances the restaurants are able to cater for these requirements. Here is a link to a downloadable menu which should guide you. If you have been unable to find what you need in the Frequently Asked Questions section, and need further help, please complete an online help request by clicking here.